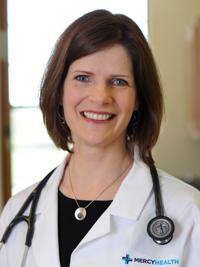 I joined Mercy Health in 2011 and am practicing at the Amberley Village Primary Care office. I provide primary care services to patients 18 years of age and older, and am honored to care for patients in our community and to help them be well. I also enjoy running and spending time with my family.